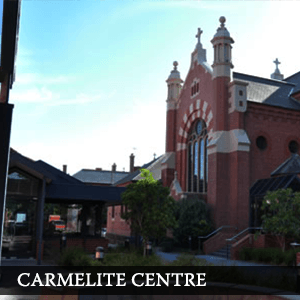 Today Carmelites are joinging with other religious across Australia to acknowledge survivors of abuse within the Catholic Church and all those who have been hurt by that abuse. Underpinning this, is a clear promise for a better, safer future. A special liturgy for this National Day of Sorrow and Promise is being held in the Whitefriars College Chapel, Donvale. Fr Paul Cahill (Prior Provincial of the Carmelites in Australia & Timor-Leste) is the celebrant. 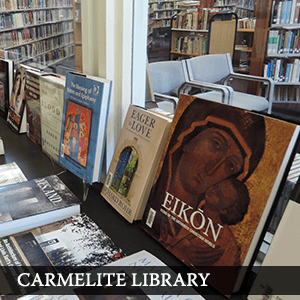 Other local communities of Carmelites are also commemorating this special day. The Carmelites in Australia & Timor-Leste recently launched their Safeguarding Policies and Procedures at their recent Provincial Assembly. 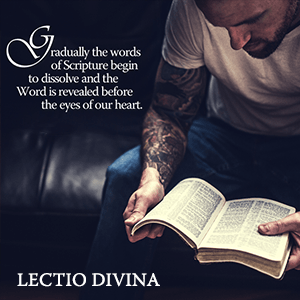 These are documents are being studied and reviewed in the local Carmelite Communities, prior to their formal adoption at the Provincial Chapter in 2019.